FRIDAY, Aug. 10, 2018 -- The American College of Surgeons (ACS) hosted a briefing on Capitol Hill to discuss the successes and challenges of combat casualty care in Iraq and Afghanistan by the U.S. military, and how an integrated military-civilian trauma system can help save the lives of both soldiers and civilians. Noting that the need for expert trauma care extends beyond the battlefield, the panelists discussed the reciprocal exchange of ideas and innovation between military and civilian medicine. While the severity of injury on the battlefield has increased in recent years, mortality is decreasing. Having an integrated trauma system where military surgeons can train during peacetime will allow military surgeons to prepare and preserve their skills, as well as enhance civilian trauma care. There are many examples of techniques from the battlefield that are now used to save civilian lives, including the use of tourniquets to stop bleeding. Through the national Stop the Bleed campaign, more than 335,000 people have now learned bleeding control techniques. "The use of tourniquets to stop bleeding, and maintaining body temperature, spine protection, and rapid transport of the injured patient to the next level of care, are critical to saving lives on the battlefield. 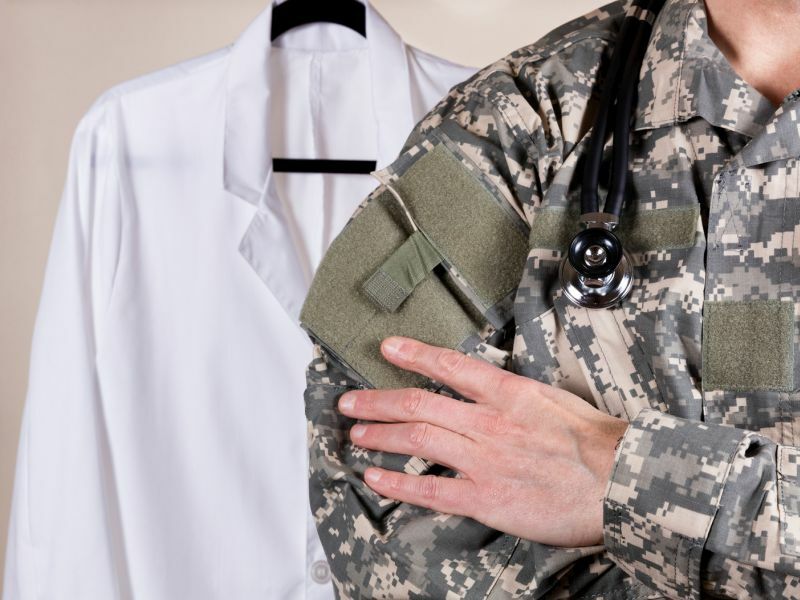 These measures are now being implemented in the civilian setting and are benefiting patients across the United States," panelist Colonel Frederick Lough, M.D., from the Walter Reed National Military Medical Center, said in a statement.